2.5 inch lavender hydrangea flower headband for newborn photo shoots, baby headband, soft stretch elastic, made by Lil Miss Sweet Pea. Flower measures 2.5 inches. 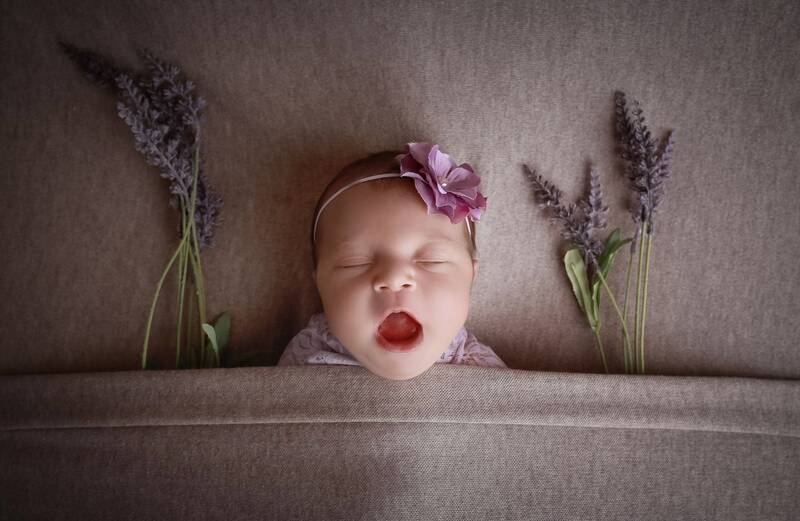 Purple glossy flower on a plum headband, perfect for fall for all ages, for newborn photo shoots to adults. Choose your size on checkout. Flower is 2.75 inches. This would be adorable on a newborn, the flower is a perfect size and has 3 layers of petals for just enough height. Elastic is our soft stretch 1/8 inch elastic and has lots of stretch so it will be very comfortable.